Christopher Frick, an expert fabricator, and is the owner of A Custom Carts, which is a custom golf cart fabrication facility that has been doing business locally since 1994. Christopher is a family man with a strong work ethic. His desire to always create the next great design has resulted in numerous trendsetting pieces of work. He has won the award of Best in Show at several competitions state-wide. His creations can be seen in communities across Southwest Florida. Christopher’s creations showcase his innovative thinking and need to keep the ideas fresh. 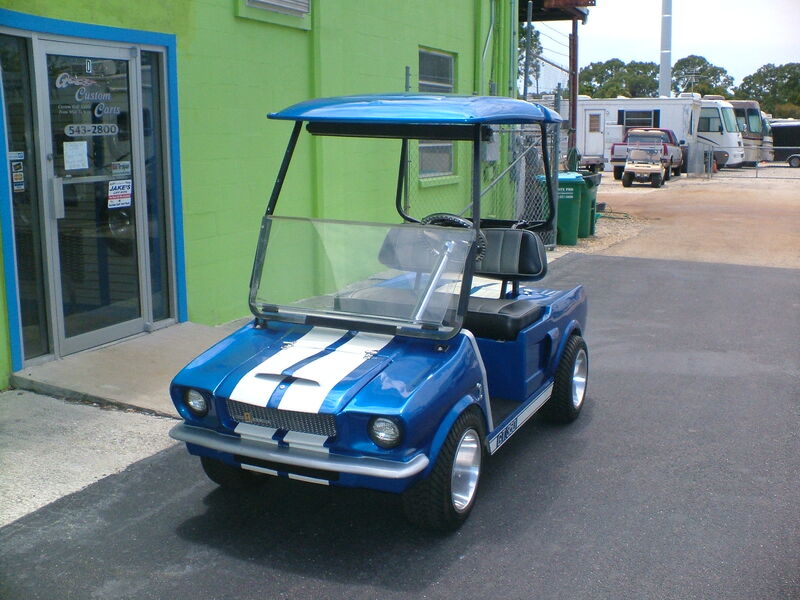 Here in A Custom Carts, we deliver exceptional value and state of the art golf carts to our customers by combining fabrication expertise and a vast industry knowledge to meet their unique project specifications. 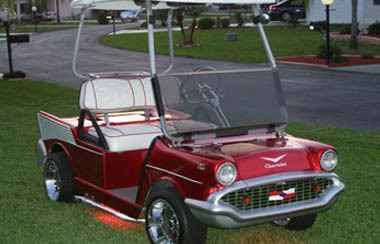 We deal with custom made Golf Carts – Tell us of the Cart that you have been dreaming of and let us make that dream come true. 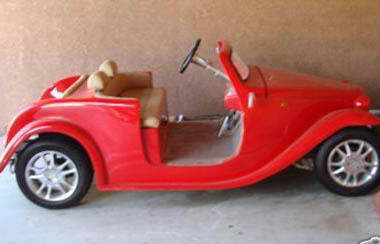 We offer paint jobs and fabricate custom cart sizes. We love the challenge! 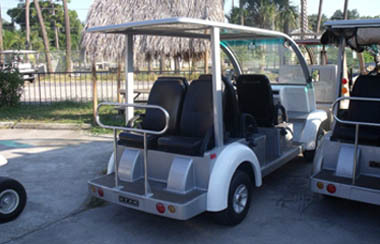 We offer refurbished Golf Carts – you might be one of the many people who would like to purchase ready-made Golf Carts but still has that unique style and awesome features, this might be the best option for you. 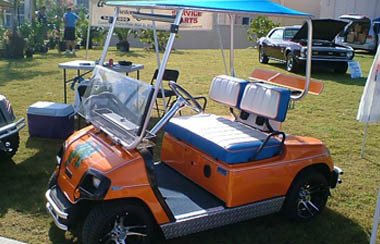 We restore Golf Carts – We have what it takes to save you from all the hassle of trying to fix your golf cart. With our extensive experience and well-trained mechanics, we will have that Golf Cart of yours good as brand new or even better! 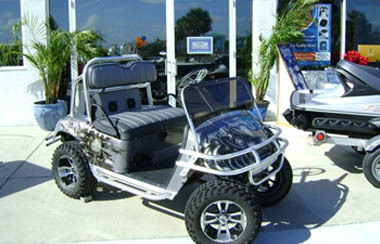 We make custom Golf Cart parts – Can’t seem to find parts for your Golf Cart? No worries, If we don’t have it in stock, we can fabricate it for you. 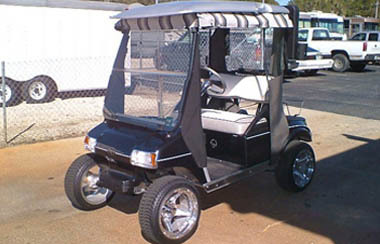 We provide Golf Cart Maintenance – We provide you personalized service, because we know not all golf carts are alike and we know how important it is to care for all of your carts needs.